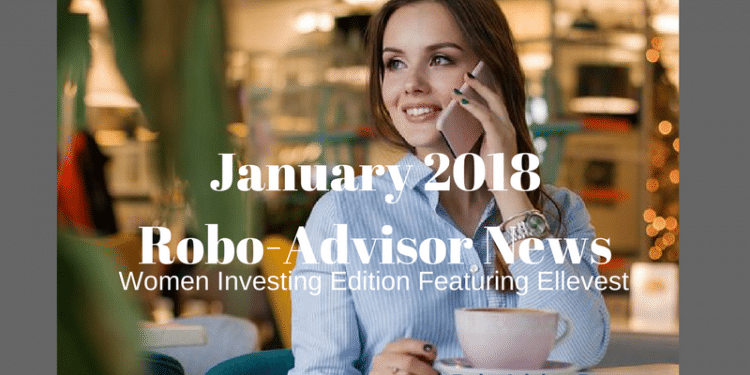 When Ellevest Robo-Advisor launched, I was excited. A digital investment platform, targeted at women investors. When I was researching the company, Sallie Krawcheck actually called me up. How cool is that – to receive a call from the company CEO? In the past, the robo-advisory management fee was higher than many competitors. That’s why, when Ellevest reduced the fee for their basic service to 0.25% of AUM, I was thrilled. Instantly, Ellevest became competitive with Betterment, Wealthfront, Sigfig and WiseBanyan, but with a twist. 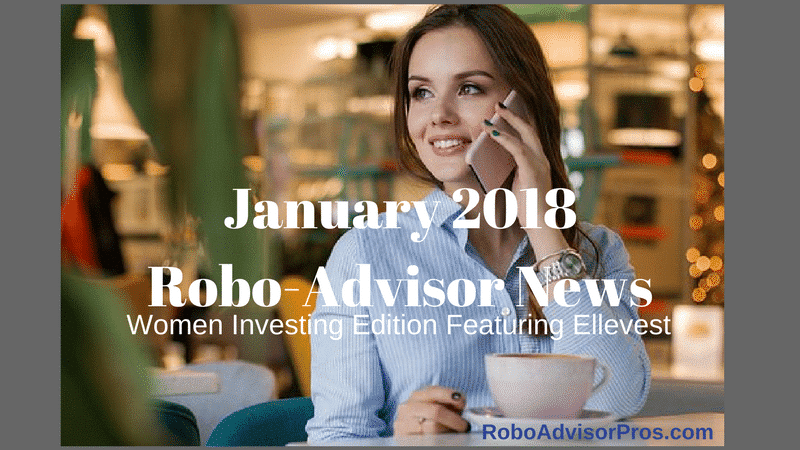 Ellevest offered many features that addressed women’s investing concerns. For example, according to asecurelife.com article, of the 62 million working wage and salaried women ages 21-64, only 45% participate in a retirement plan. Women typically have less confidence in their investment skills. despite the fact that countless studies show women to be better investors than men. The “gender-neutral” investment industry defaults to men’s salaries, career paths, preferences and lifespans. Ellevest’s models take into account that women earn less than men, have typically smaller retirement accounts and live longer than men. Customized portfolios — Ellevest has hundreds of unique portfolios, that are tailored to women’s specific goals and timelines. Compatibility with Mint.com — eSign in on the Ellevest Dashboard and you can view your account on Mint.com. 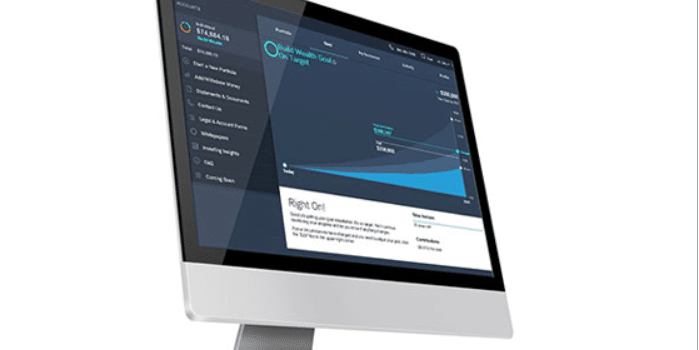 Guidance and advice – Financial concierge service to answer money questions for Ellevest Digital customers. CFPs and career coaches for Ellevest Premium customers. Ellevest accounts for realities such as taxes and fees, down markets, and other factors, and builds layers of conservatism into their projections. Women investors, you owe it to yourself to read the complete Ellevest Review. “When it comes to industries, Wall Street is about as male-dominated as they come. So many people just assume that men are better investors. According to new data from financial services giant Fidelity Investments, women are actually superior investors. In sifting through more than 8 million investment accounts, Fidelity discovered that women not only save more than men, 0.4 percent, their investments earn more annually, also 0.4 percent. “Affordability and digital know-how are steering more and more investors to robo advisors, and that can mean good or bad news for financial consumers. ‘Low-cost, automated investment advice is set to become the core of financial planning services, with market potential of $19.5 trillion assets under management, according to a new report from Dublin, Ireland-based Research and Markets. “The encroachment of technology into the financial space may have many in the industry worried about getting displaced, but one group may not have to worry so much, according to a Nobel laureate. That is, wealth managers may be safe from total disruption from robo-advisors, according to Robert Merton, distinguished professor of finance at MIT and the winner of the Nobel Memorial Prize in Economic Sciences. That’s because programs using artificial intelligence to advise investors lack a fundamental ability their human counterparts possess, he explained. “Morgan Stanley is trying to get down with the kids. The banking and wealth management powerhouse is starting a new digital investment platform for clients with as little as $5,000 to invest, according to a statement from the company on Monday.